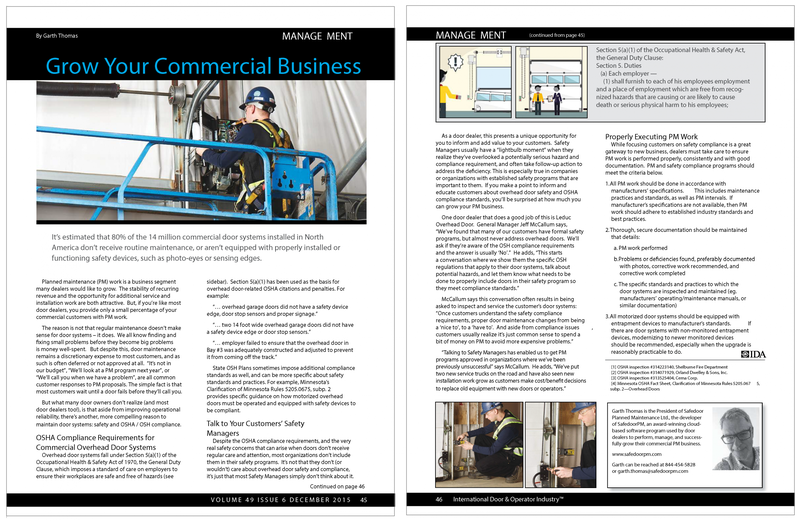 Most of your commercial customers take their overhead doors for granted and don't include them in their safety programs. But this oversight exposes them to potentially serious safety and OHS liability. 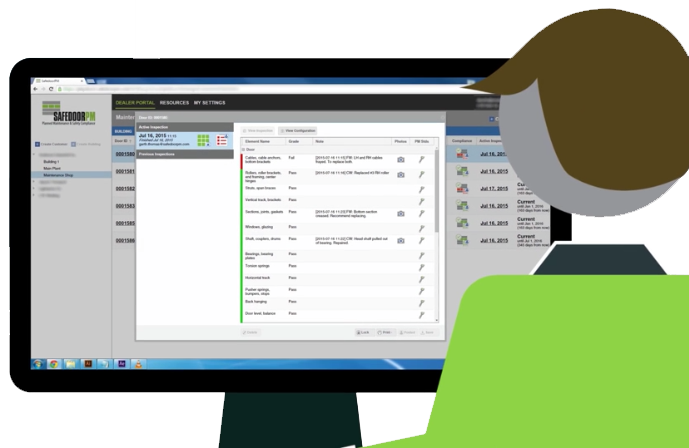 SafedoorPM presents an opportunity for you to better inform, serve, and help protect your customers. 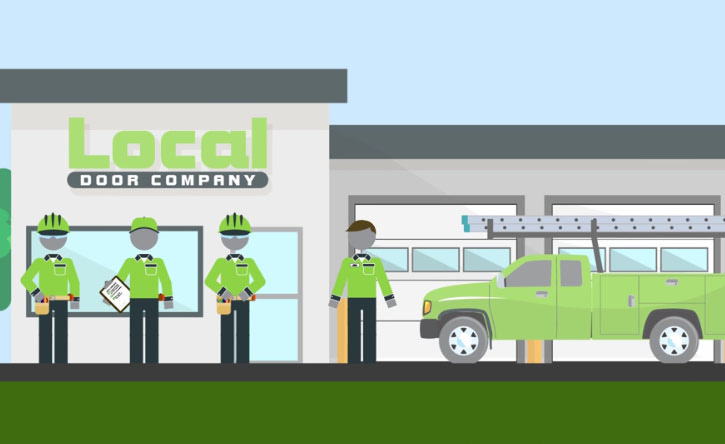 Imagine having a comprehensive database of all your customers' door and dock systems, each uniquely identified and described in detail by type, size, manufacturer, model, operator, location, etc., and easily accessible by all of your staff, including technicians in the field. 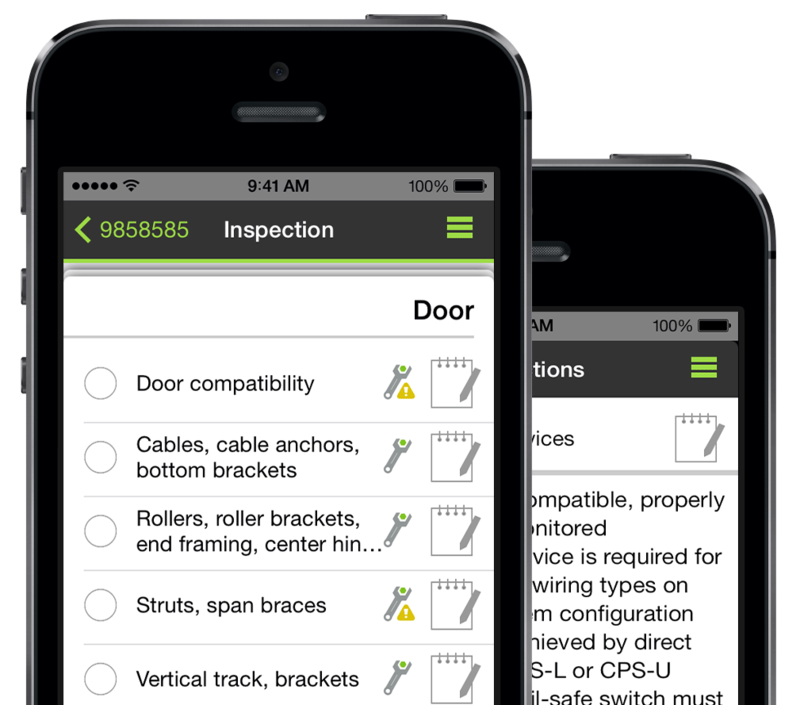 SafedoorPM makes it easy to build this resource. 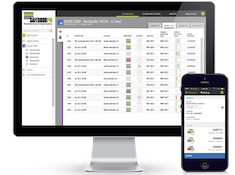 Provide your customers with professional-looking printed PM Inspection reports, or give them 24/7 cloud access to PM records through SafedoorPM's Customer Portal. 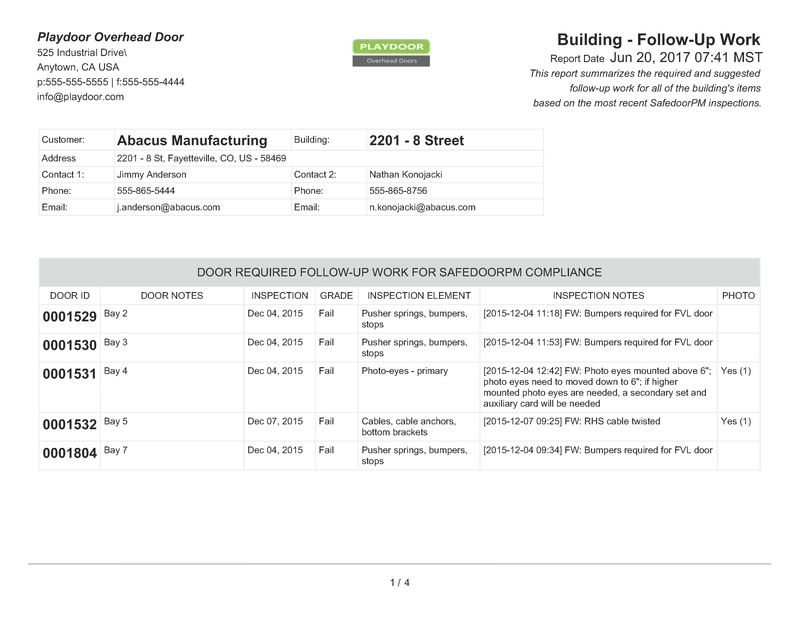 Your PM program will run smoothly with SafedoorPM's sophisticated scheduling and dealer reports, like the Queue report, Follow-Up Work report, PM Calendar report, and others. 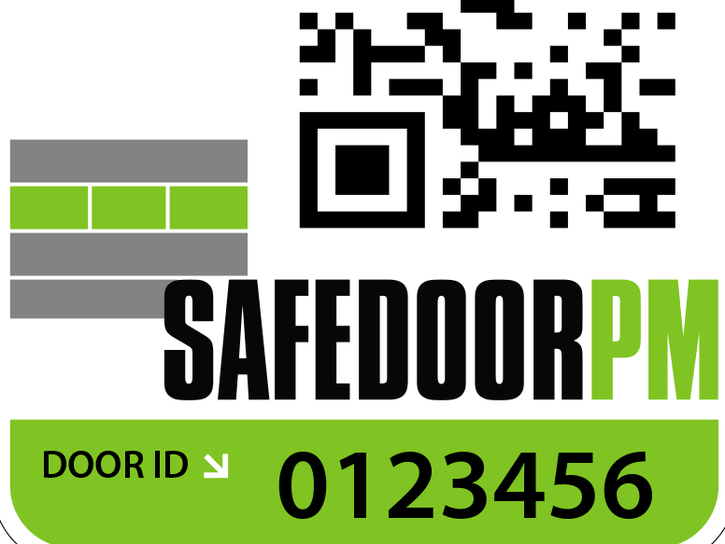 Use SafedoorPM to make your door business better.